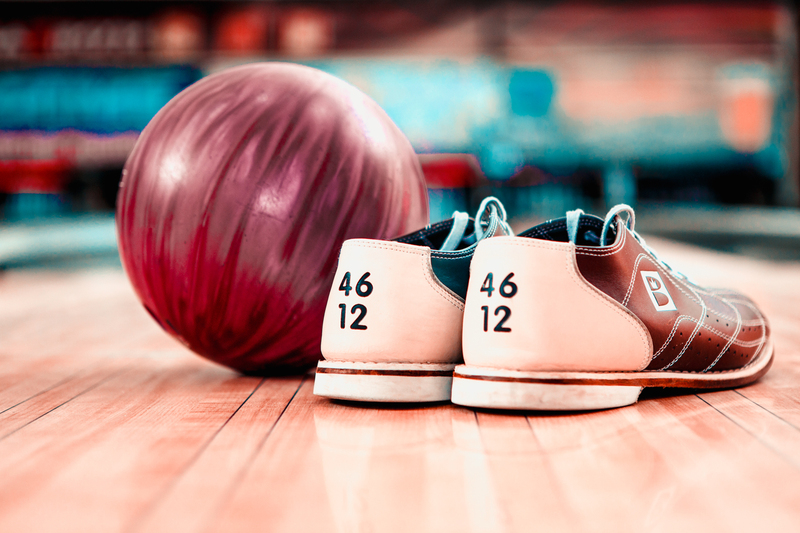 All Bowlers receive three hours of play time, shoes, a finishers medal, the opportunity to win trophies and prizes, a trip to the Buffet- Shakey’s Pizza & mojos (potatoes), chicken, soda and dessert. Another Way’s focus is on those who are the most vulnerable of Inland Empire residents – children and adults with intellectual and developmental disabilities who live at or below poverty level. We also serve their families because many rely on caregivers for support. Thirty-five percent of Inland Regional Center’s clients are considered low-to-very low income based on federal poverty guidelines. Sixty-five to 70% of our clients are eligible for some type of public benefit. For our Inland Regional Center’s adult clients the figure is closer to 90%. These figures show how difficult survival can be when the average rent in San Bernardino County is estimated at $900 per month and your income is $870. Further complicating the issue of poverty is the high unemployment rates in San Bernardino and Riverside Counties. Currently, the unemployment rate in San Bernardino County is 10.5% and in Riverside County 7.3% both being much higher than the National Average of 5.6%. For individuals with disabilities, this means there will be much more competition for employment. Couple this with the low rate of individuals with intellectual or developmental disabilities able to secure a job, and you have a recipe for disaster when no life-line is in place. For many of these individuals, Another Way is that life-line. Another Way is a last resort resource for these individuals when an emergency arises such as a job loss, hospital stay, loss of a caregiver, loss of a roommate, accident, etc. We strive to be more than a band-aid solution and seek to address the root problem by including case management oversight as part of our programs.